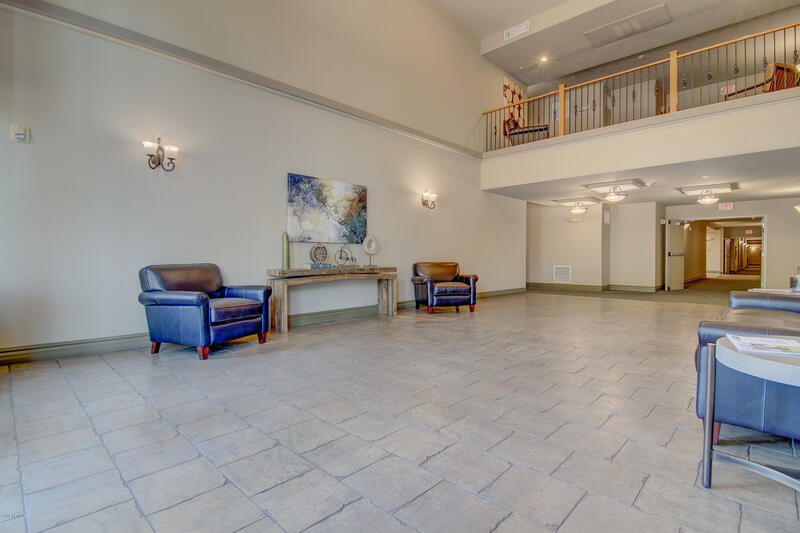 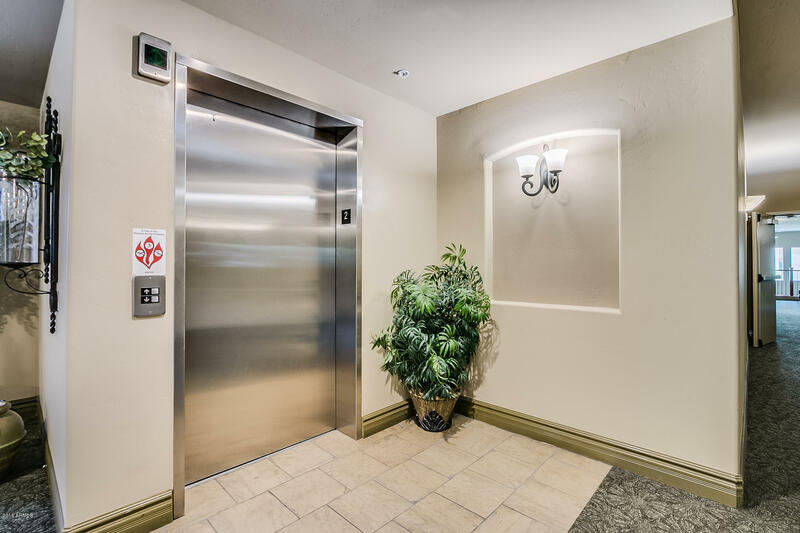 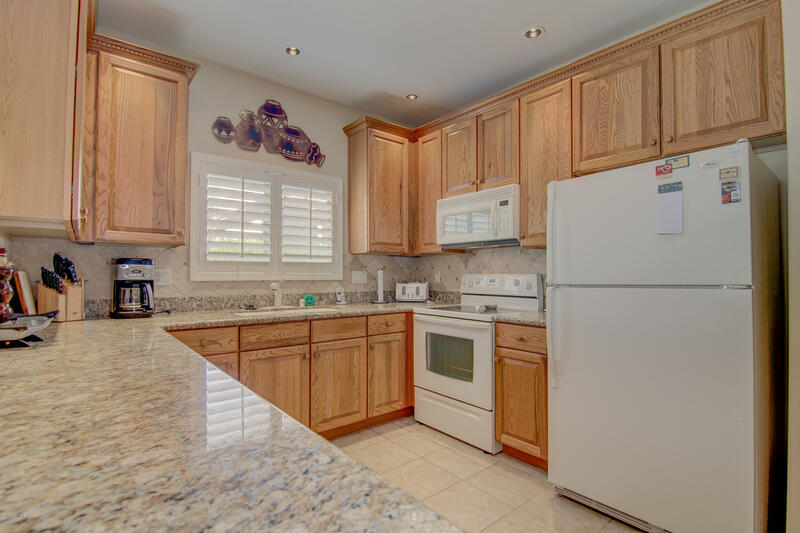 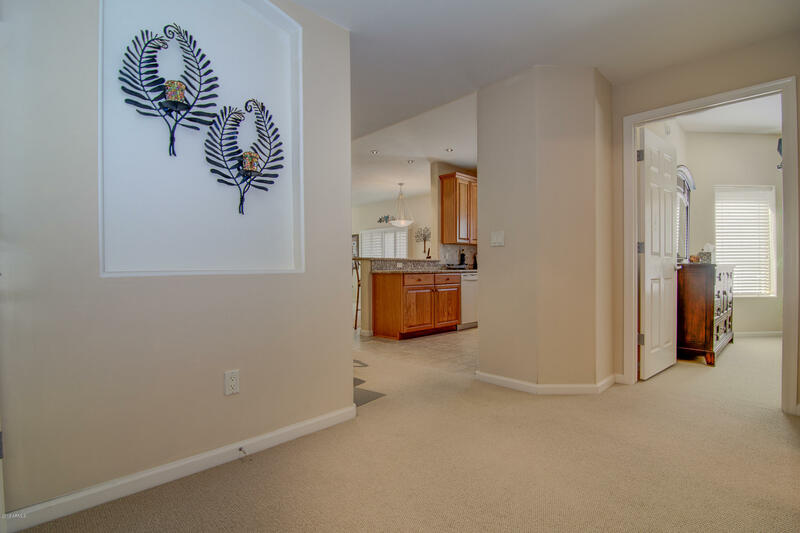 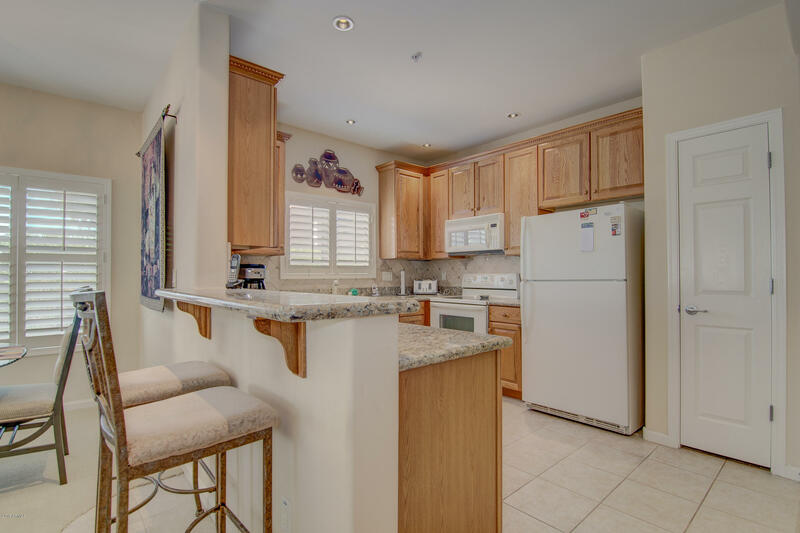 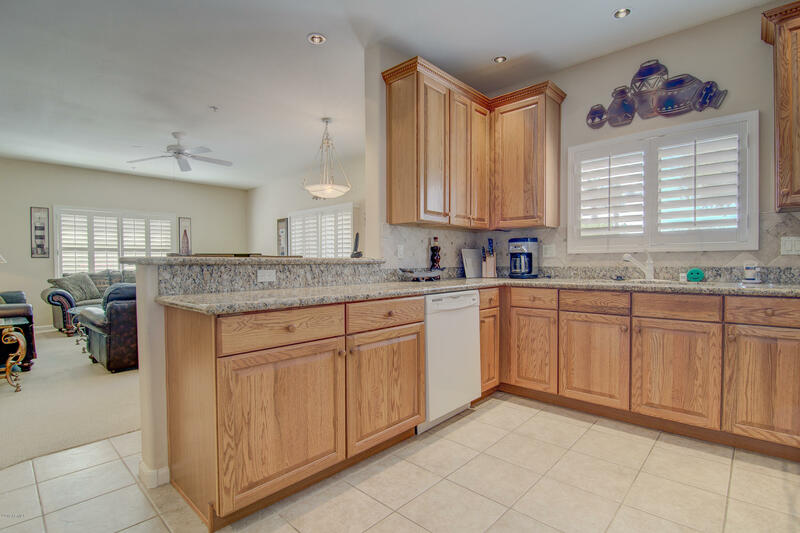 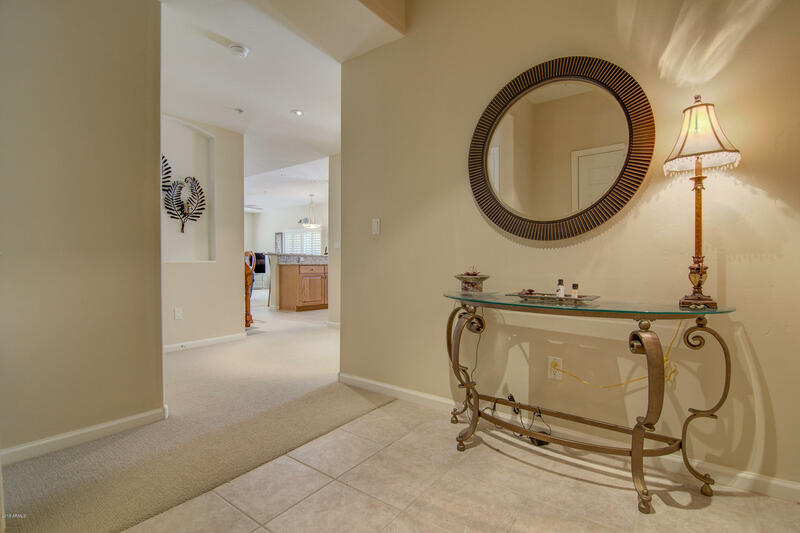 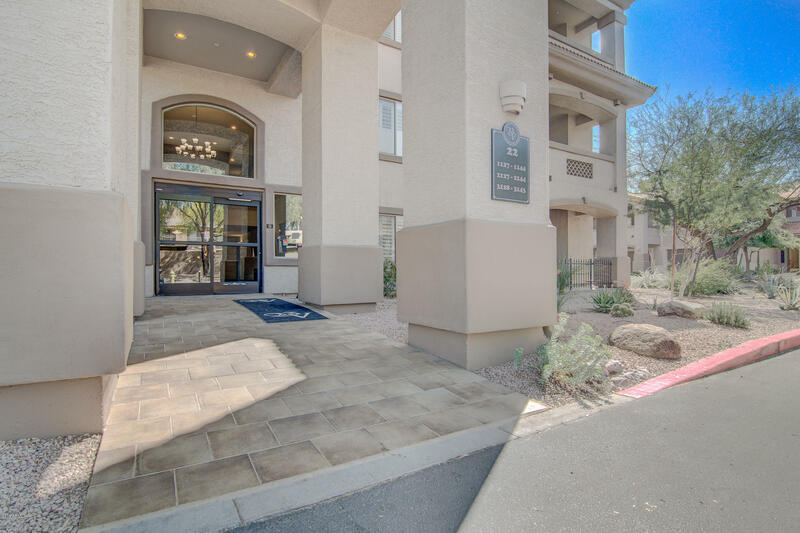 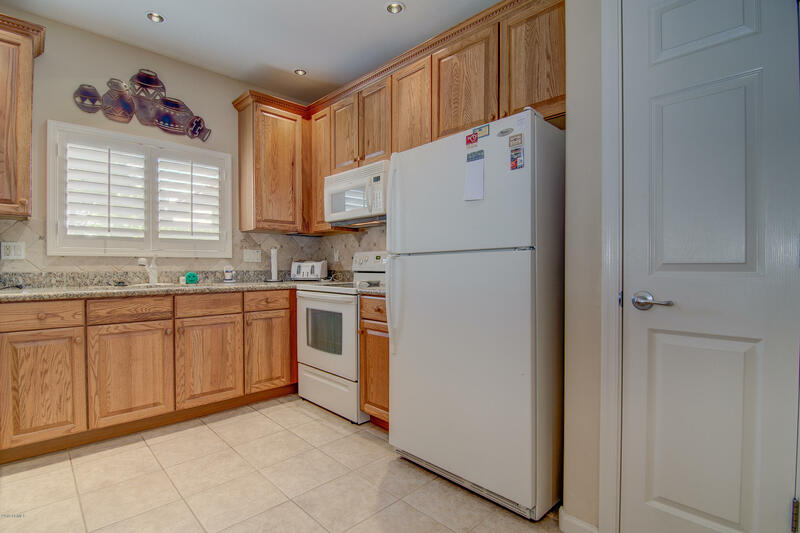 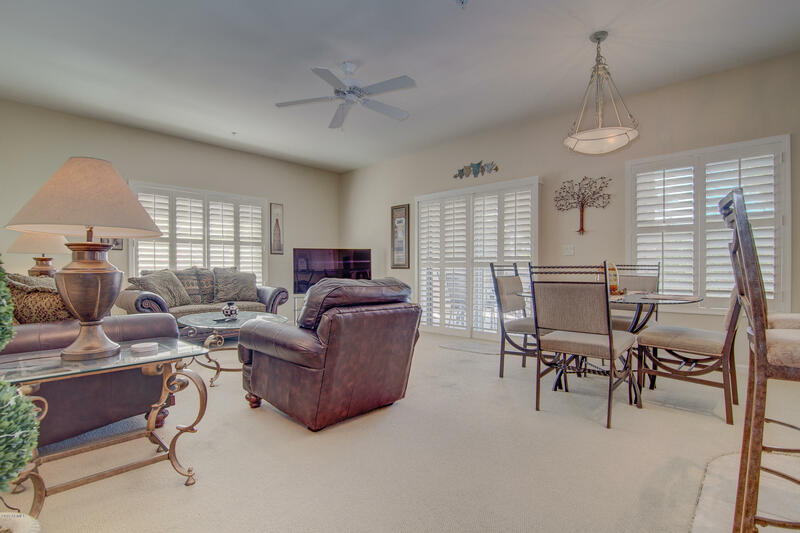 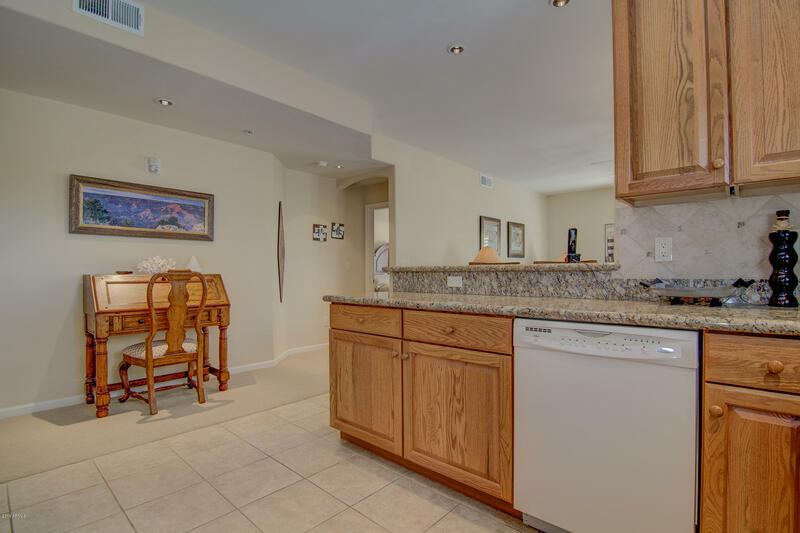 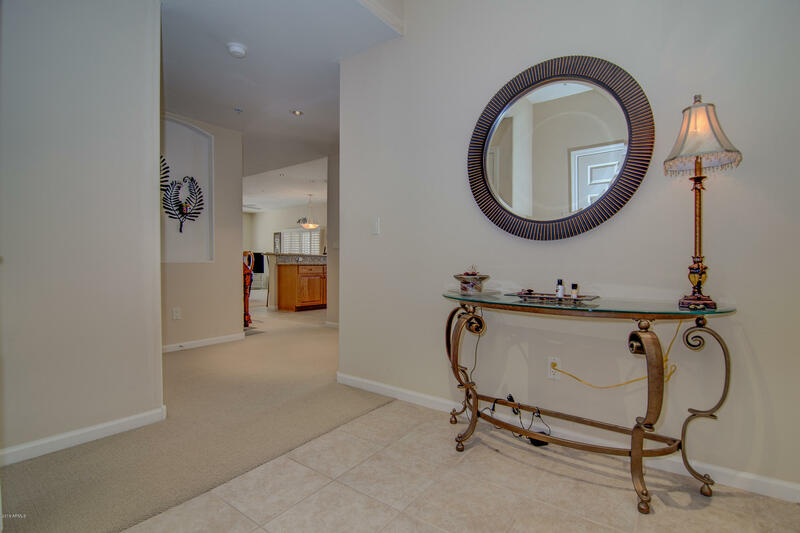 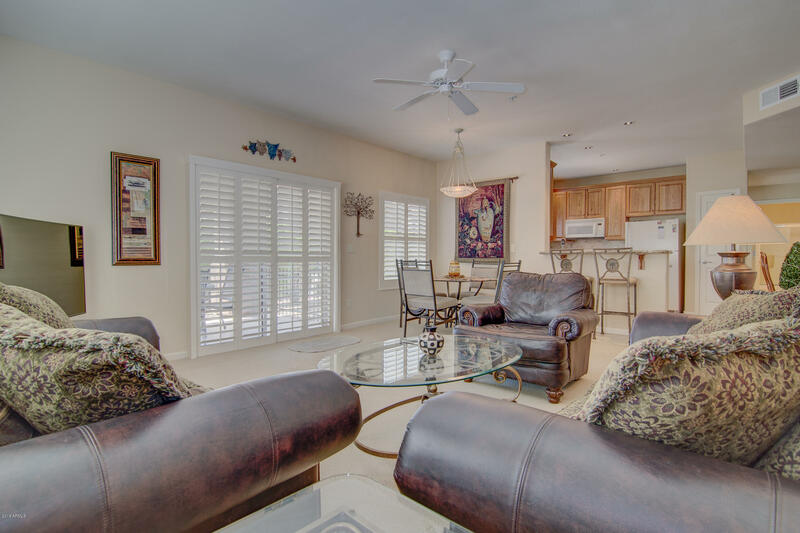 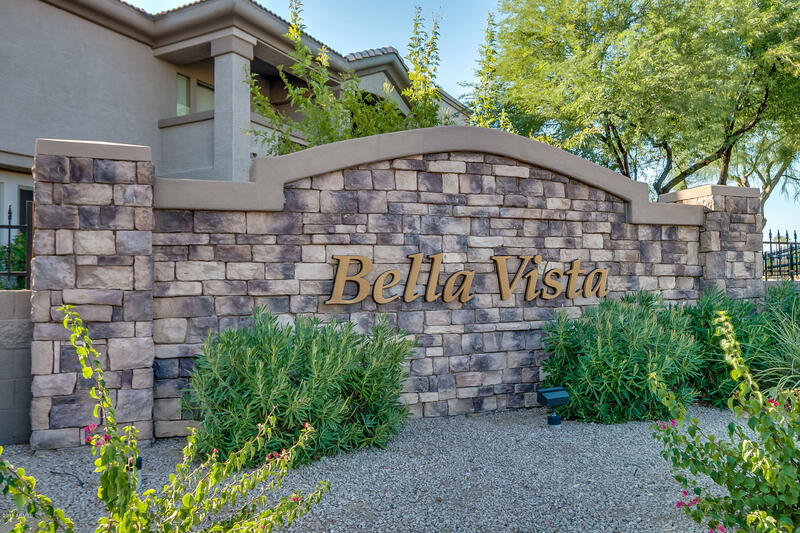 Welcome home to this stunnning 2 bed 2 bath condo in the prestigious Bella Vista Community. 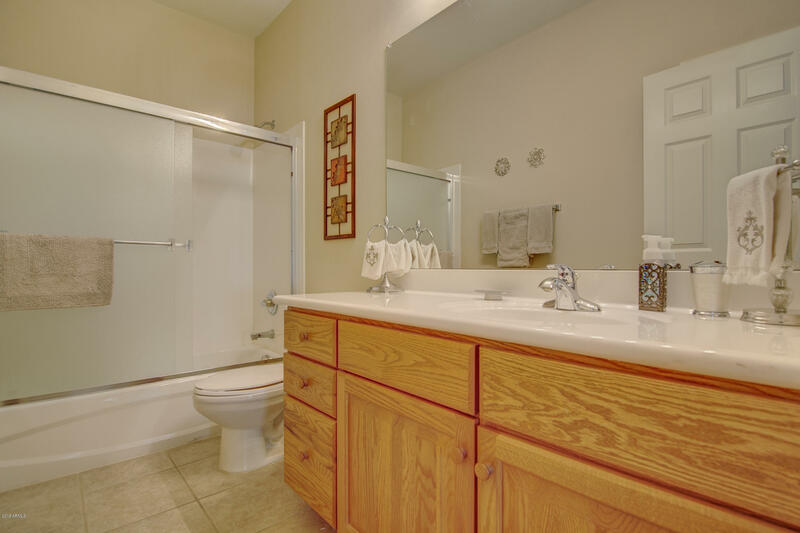 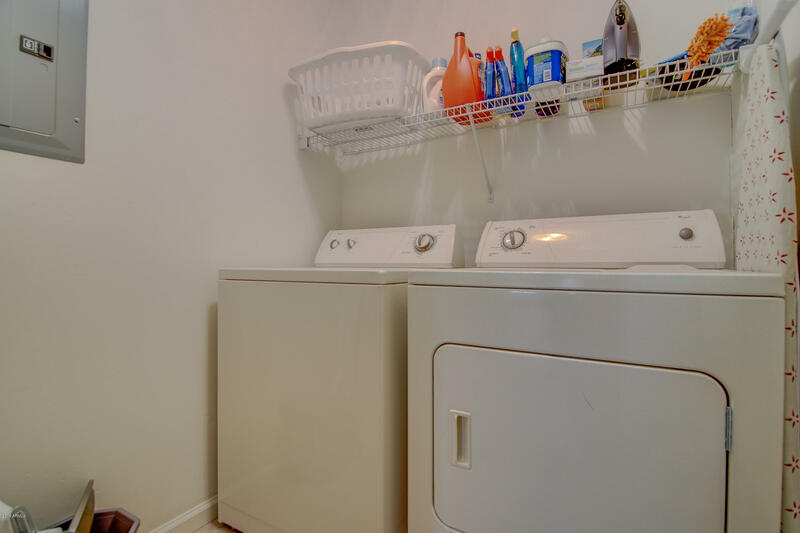 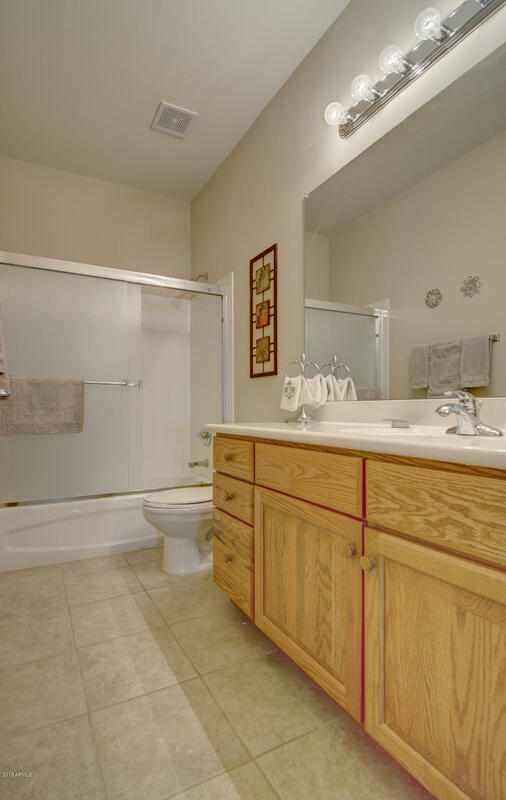 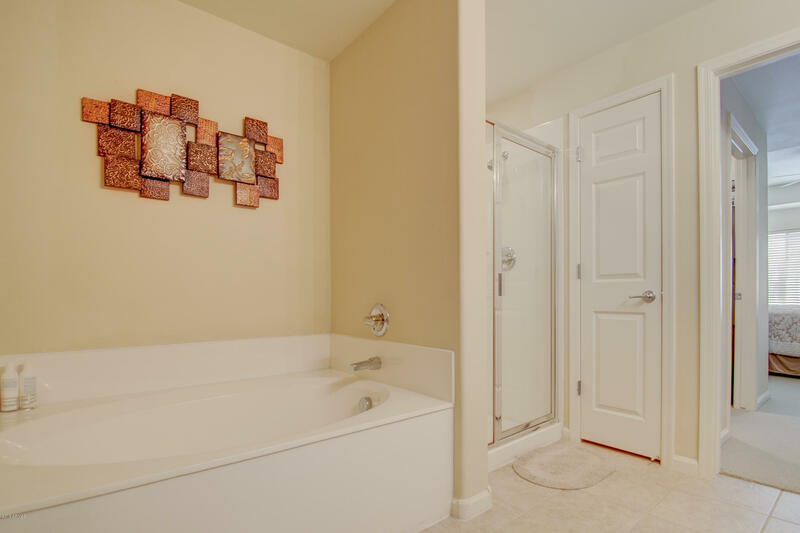 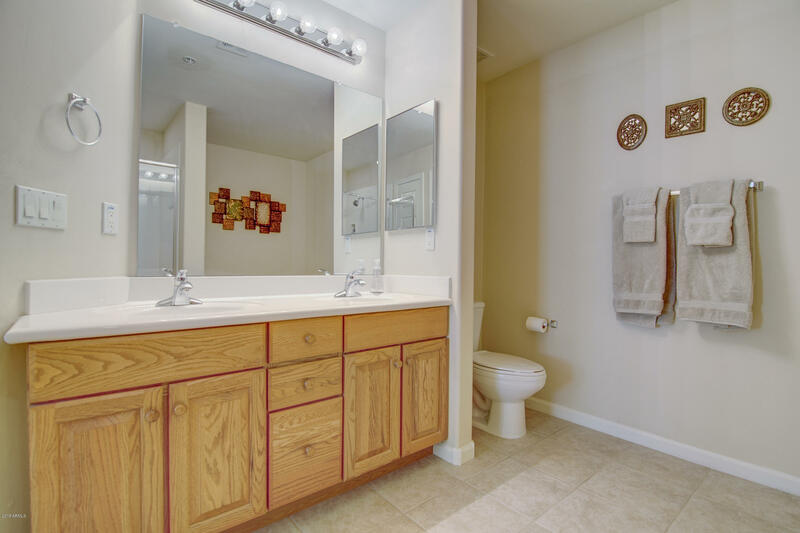 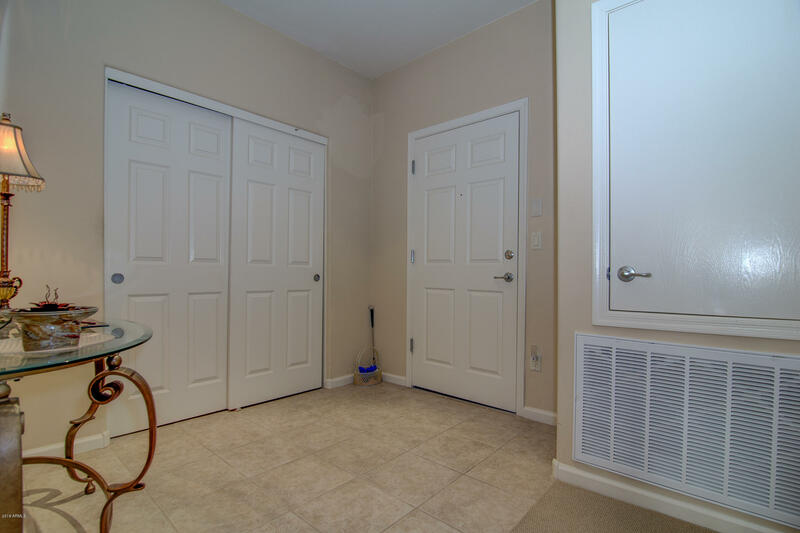 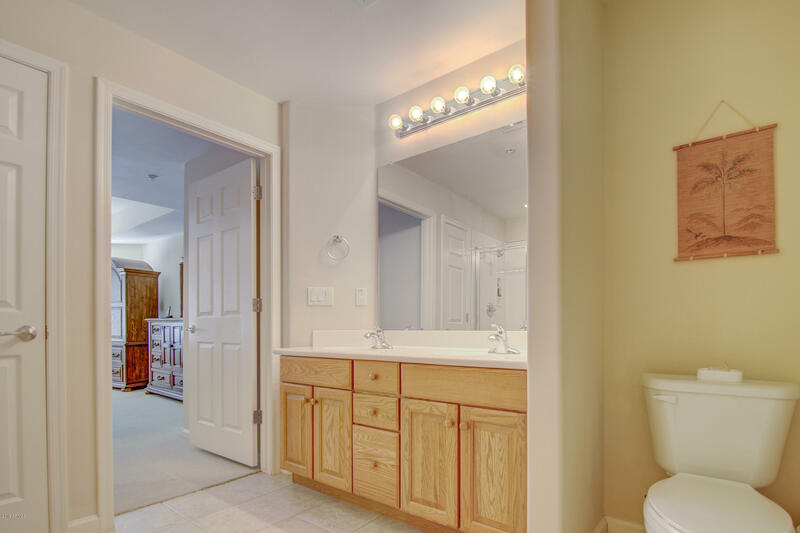 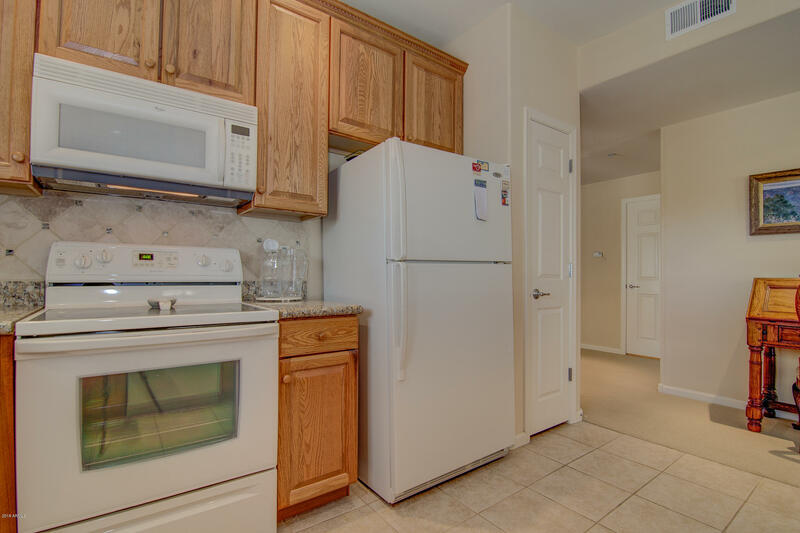 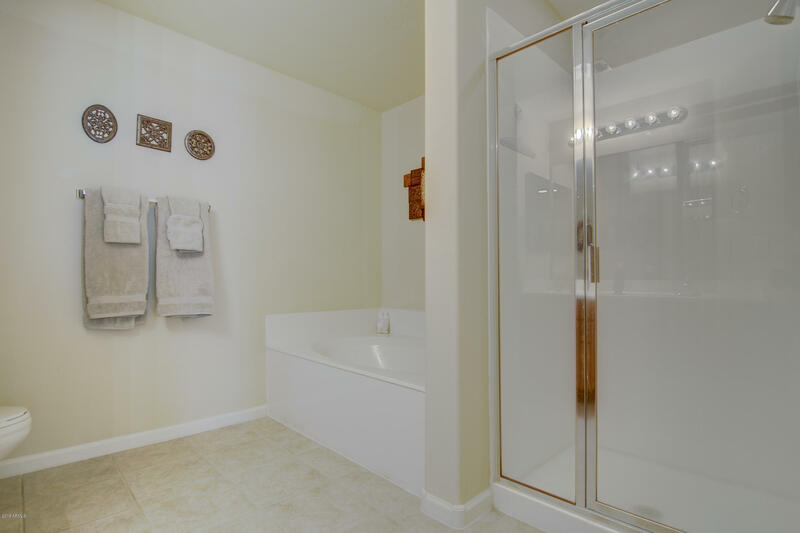 This lovely open, bright and airy floorplan features plush carpeting and tile throughout, spacious kitchen with granite counter and plenty of cabinets, all white appliances, split floorpan, 2 large bedrooms with a roman soaking tub in the Master and separate shower, and large walk in shower. 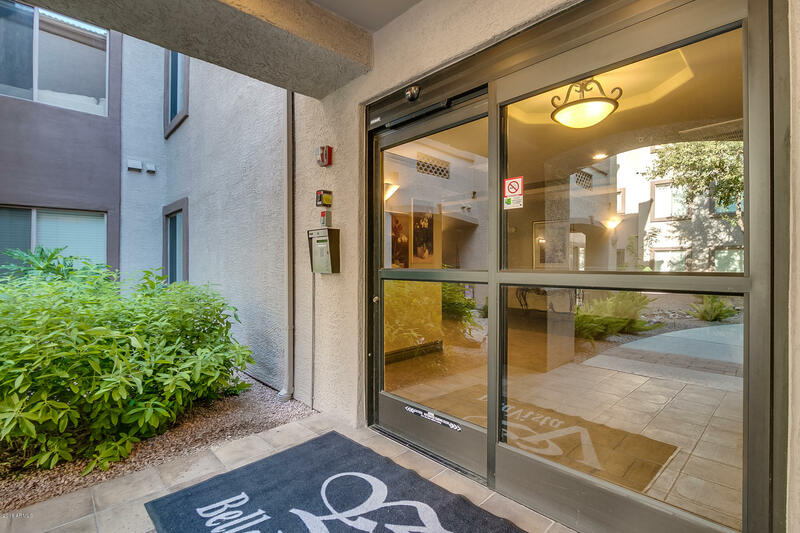 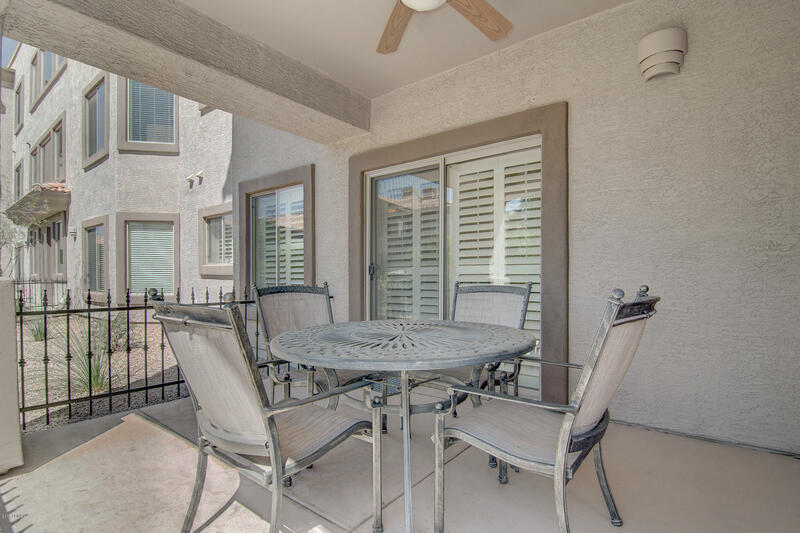 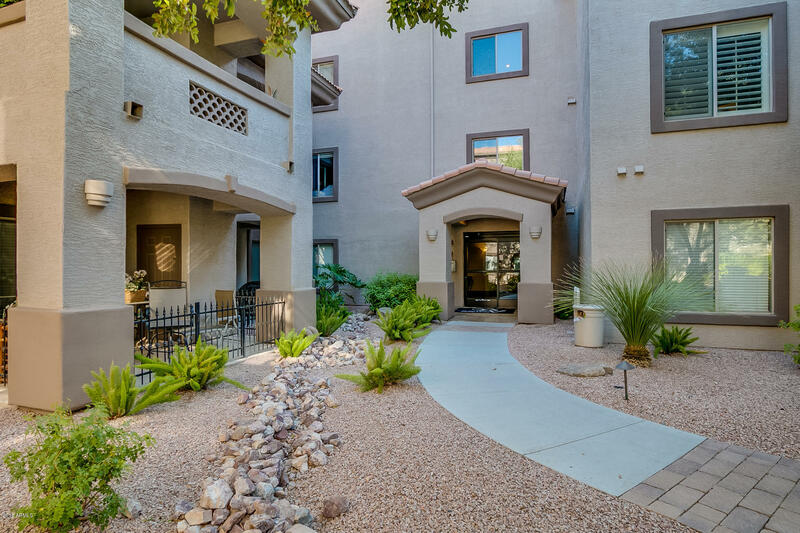 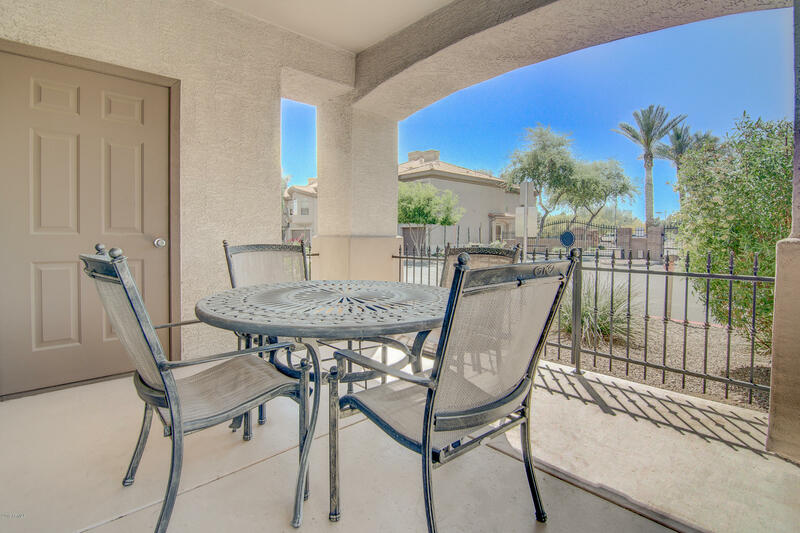 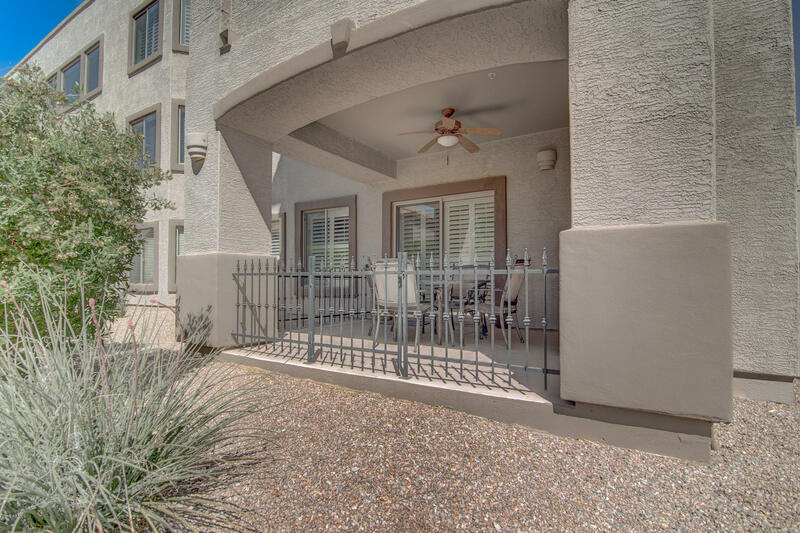 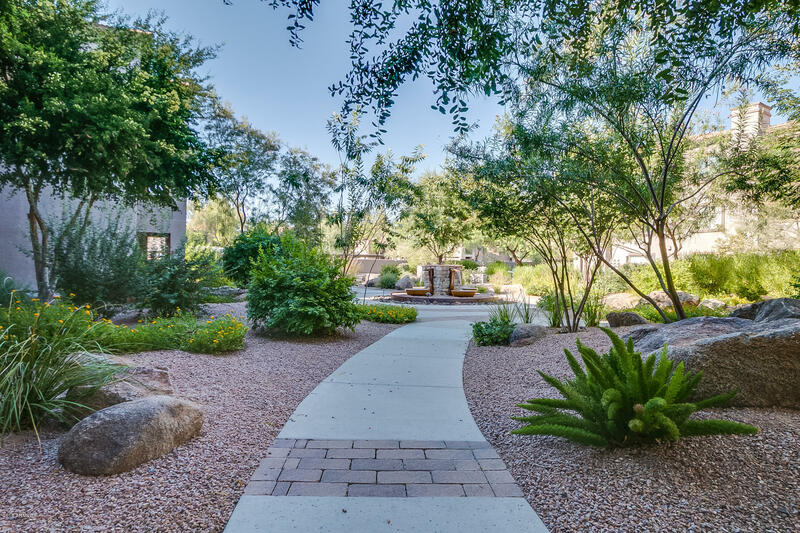 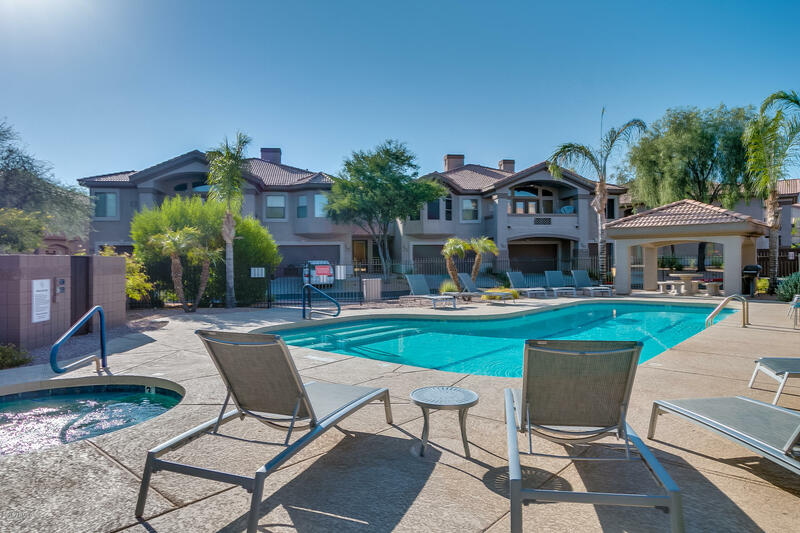 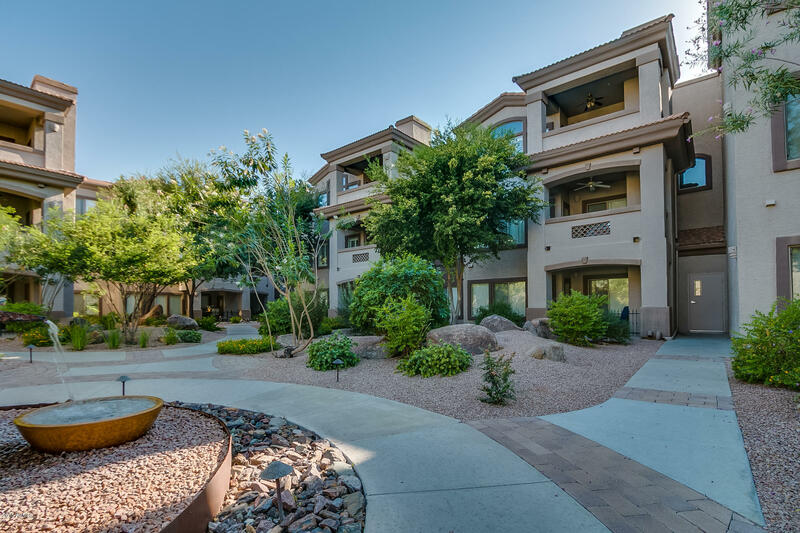 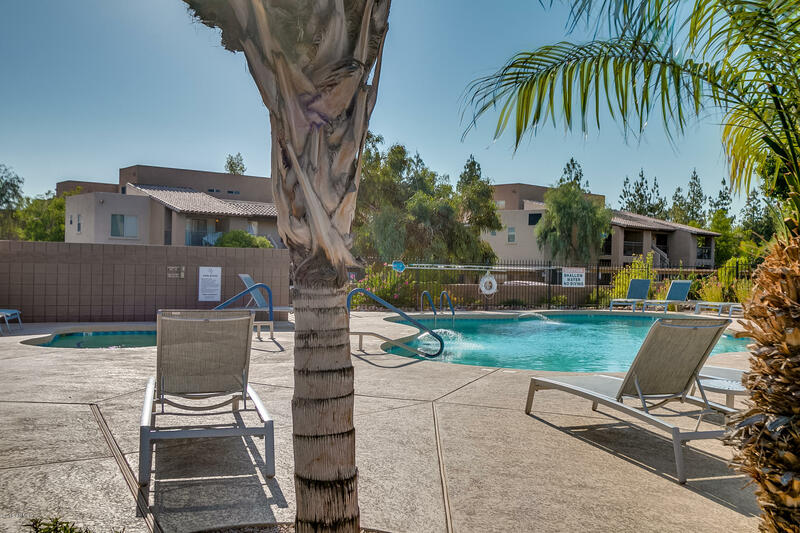 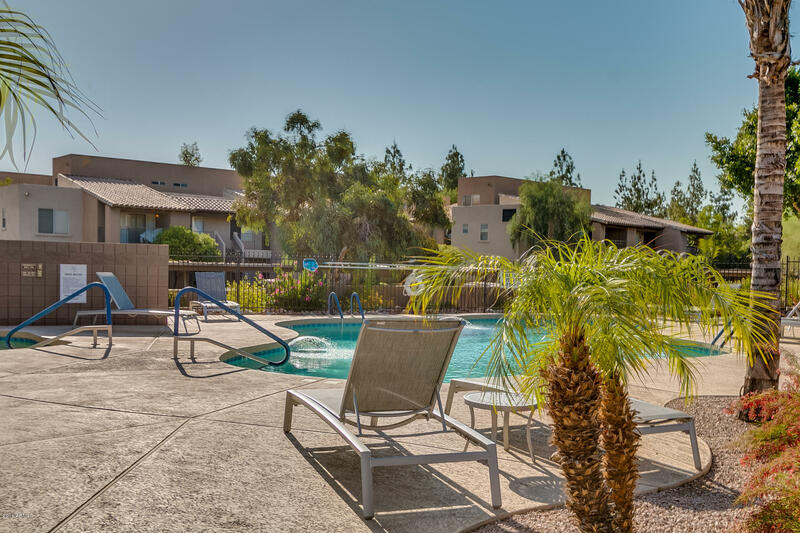 Relax on your private patio and enjoy all that Arizona weather has to offer. 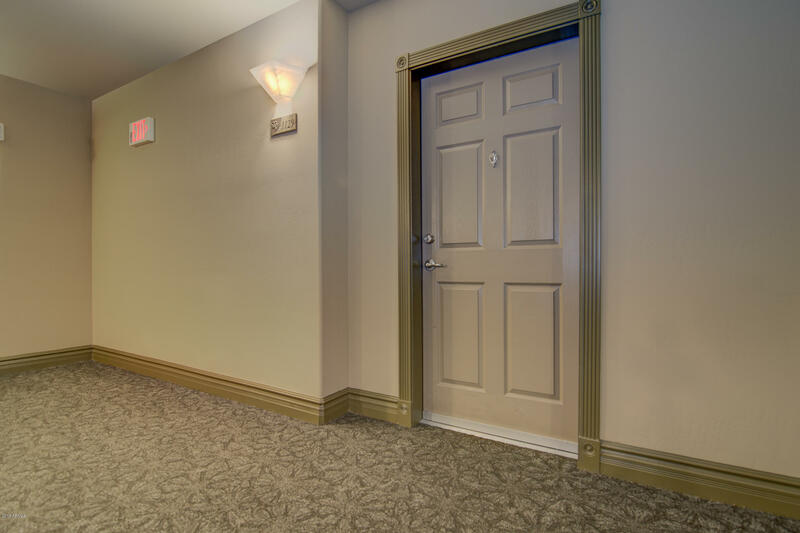 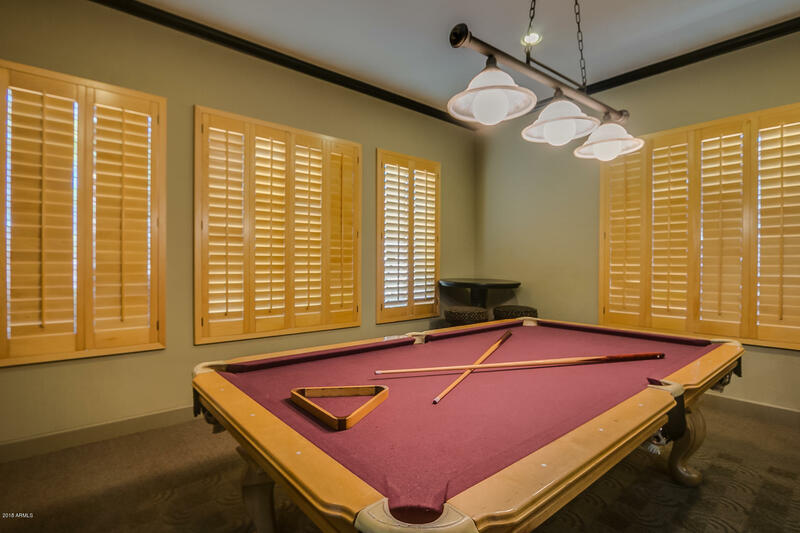 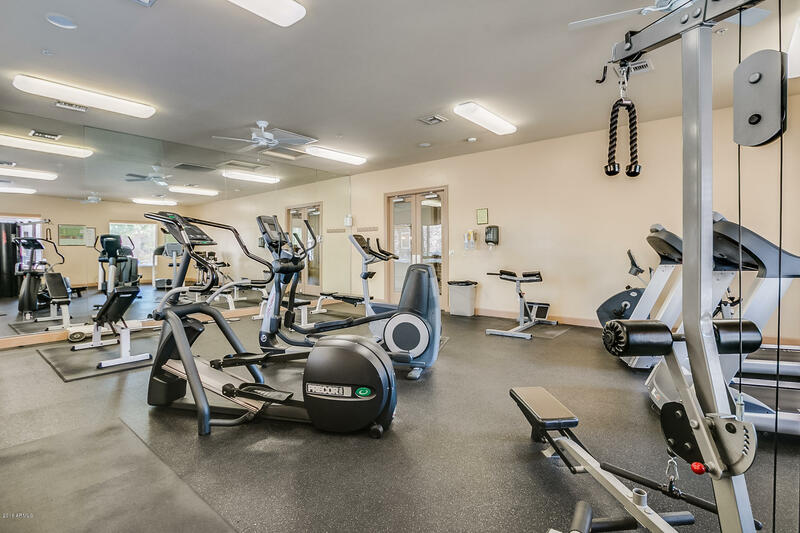 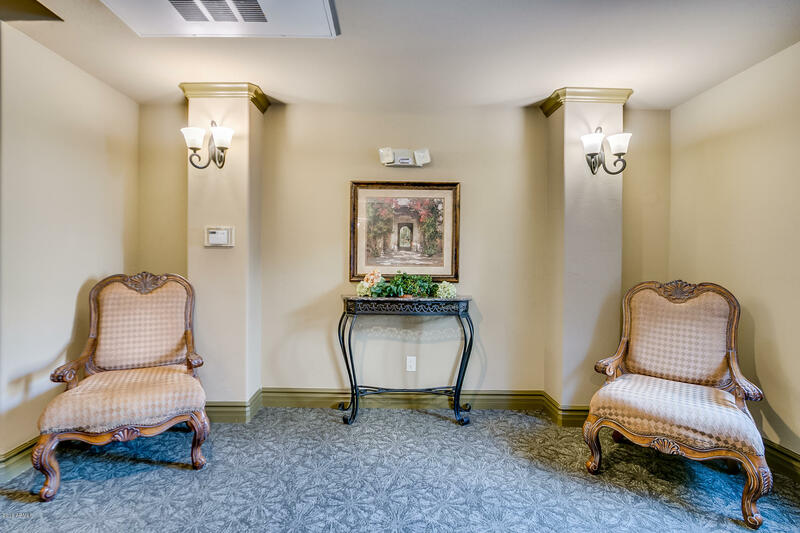 Looking for amenities? 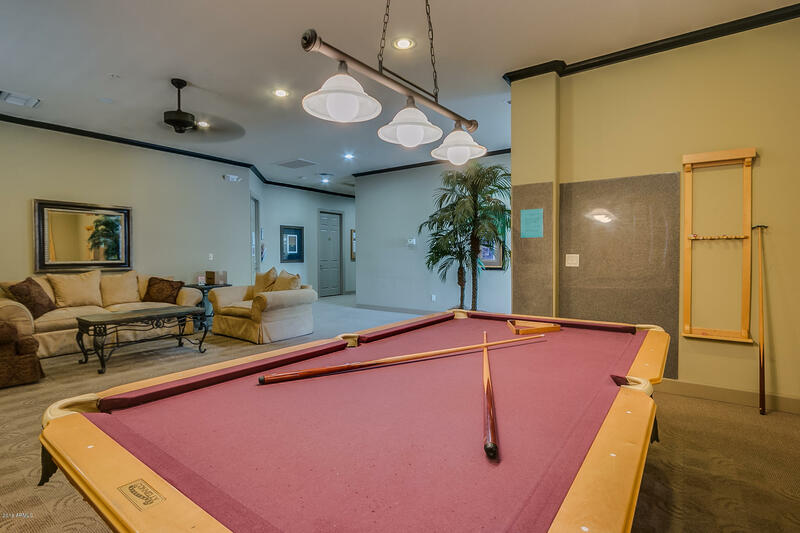 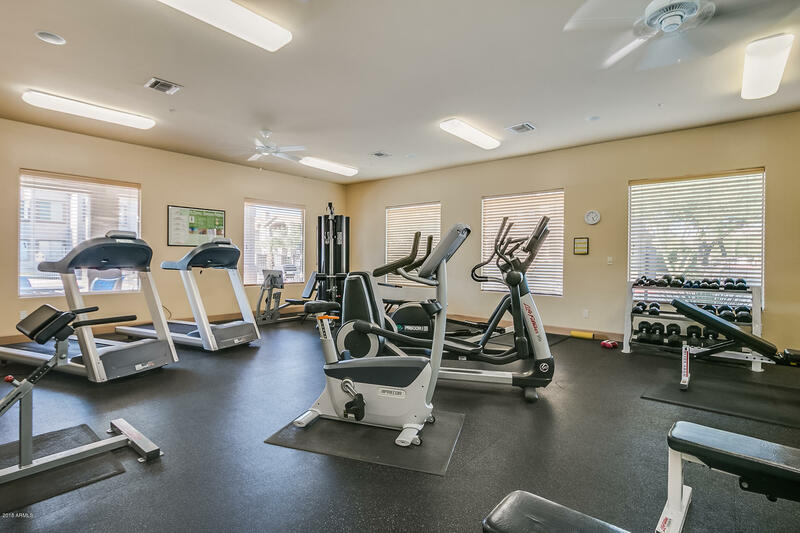 You will love this property, multiple heated pools throughout for you enjoyment, recreational center and workout facility. 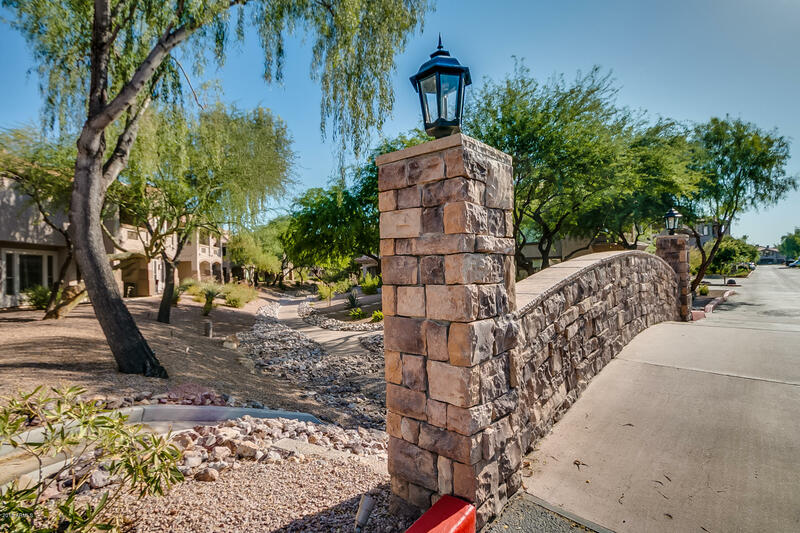 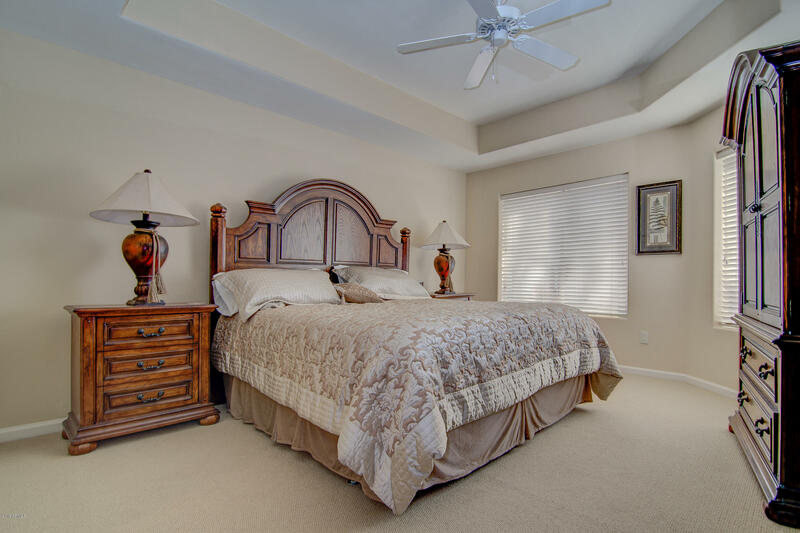 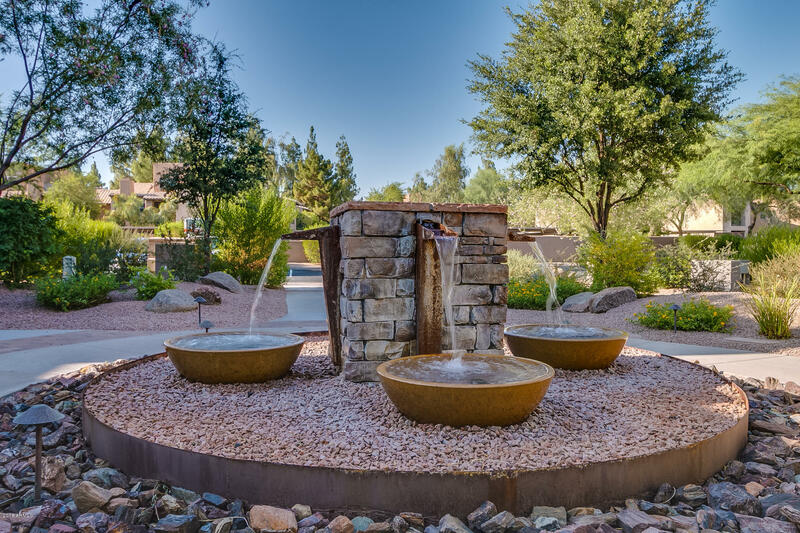 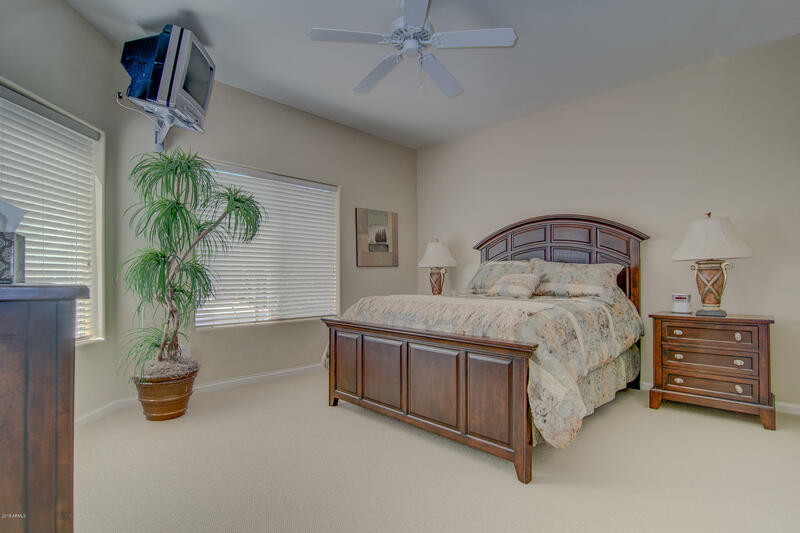 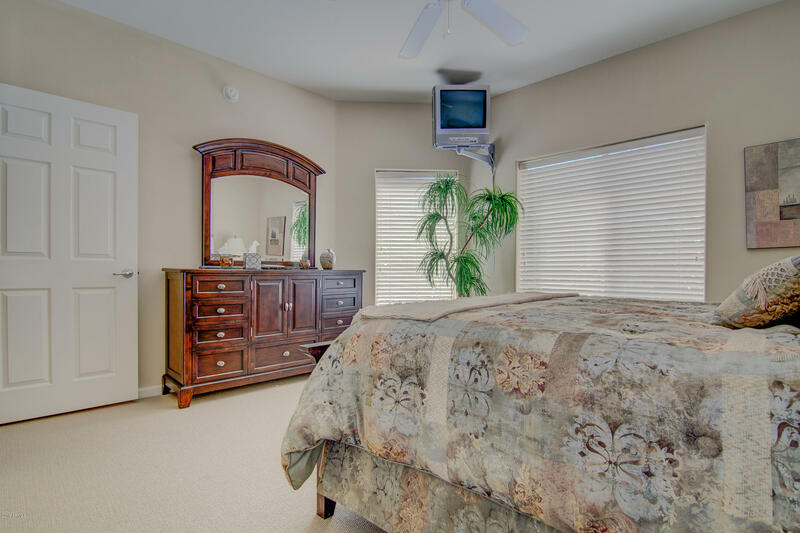 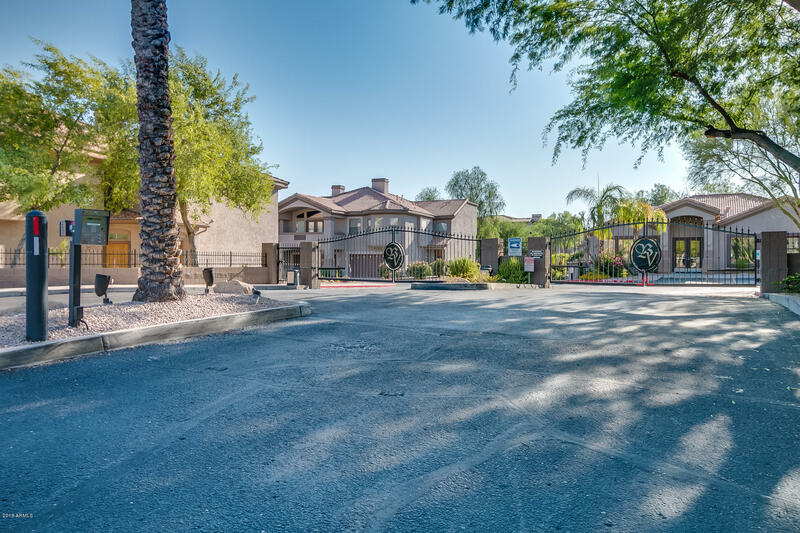 all in a well designed, beautifully landscaped gated community. 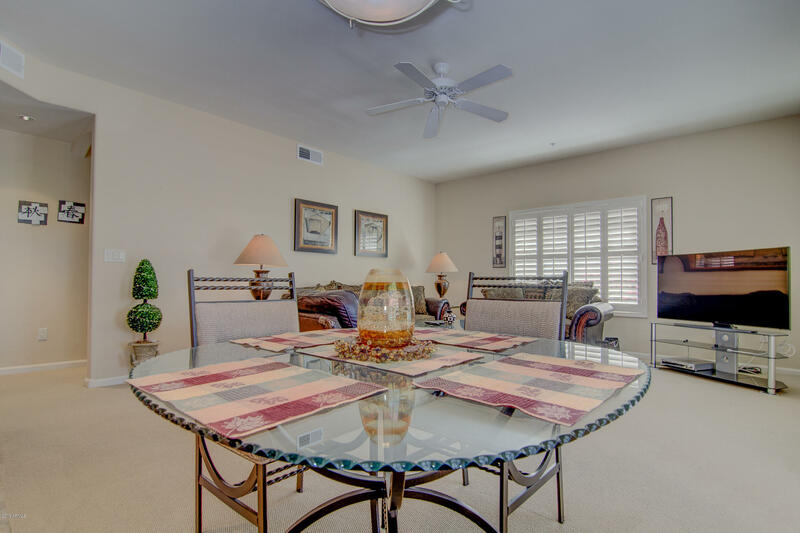 Close to shopping, fine dining and entertainment. 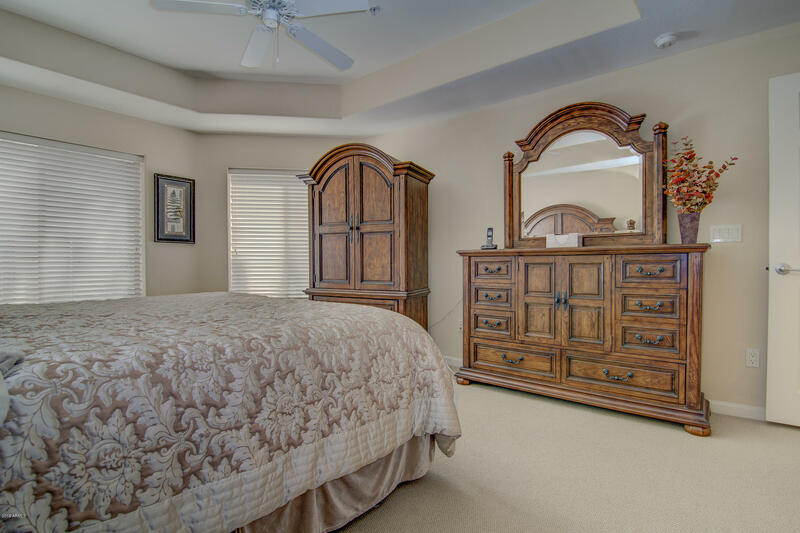 WOW you will love this property.